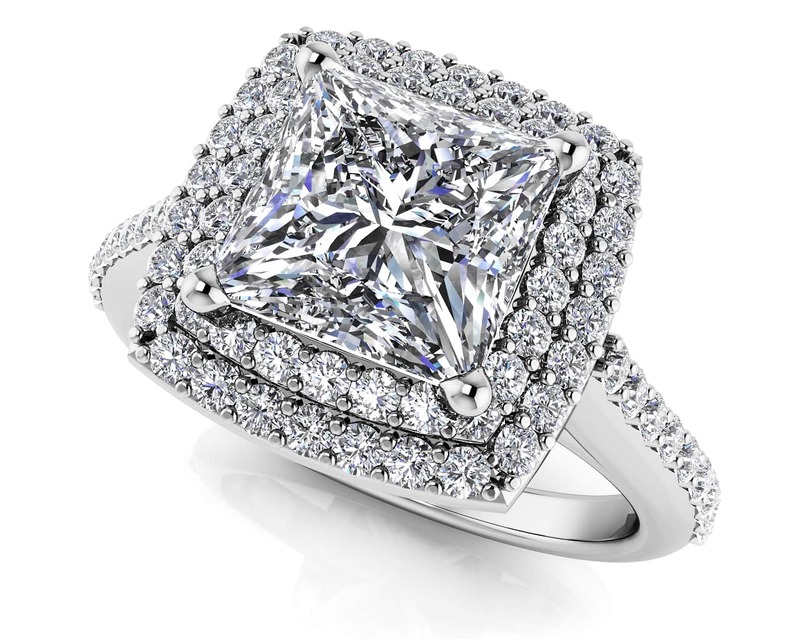 This engagement ring has sparkle and style. 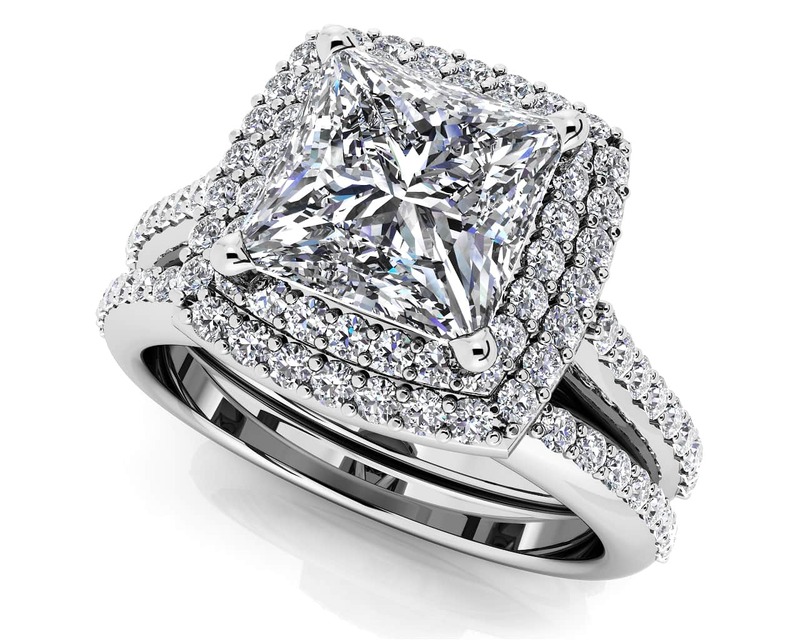 The center stone is a dazzling princess cut diamond set with four prongs. 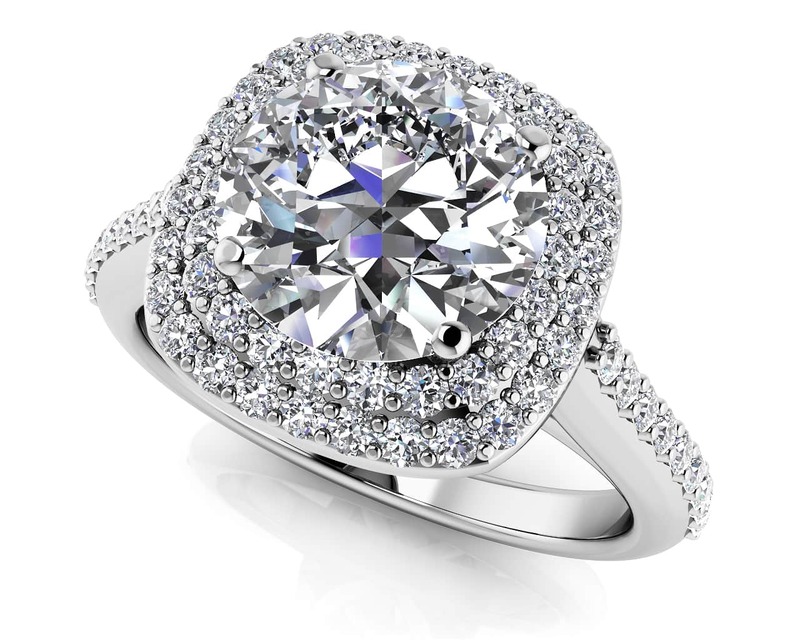 The ring head has a double layer of round diamonds adding to the intrigue of this design. A single row of round diamonds is set along the top side of the ring shank. 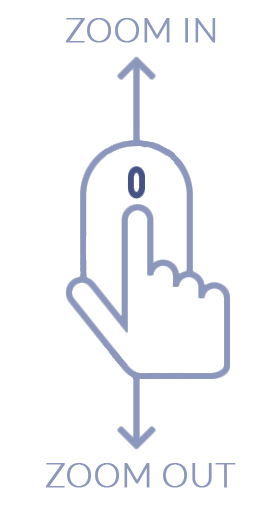 Create this ring to reflect your style in gold or platinum, choice of diamond qualities, and carat size. Stone Carat Weight: 48X.005 ct., 18X.008 ct.